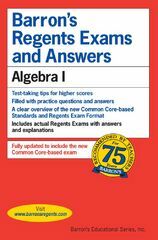 Find the cheapest Regents Textbooks to Rent / Buy. Up to 90% off! 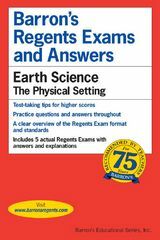 Authors:Gary Rubinstein M.S., Gary M. Rubinstein M.S.